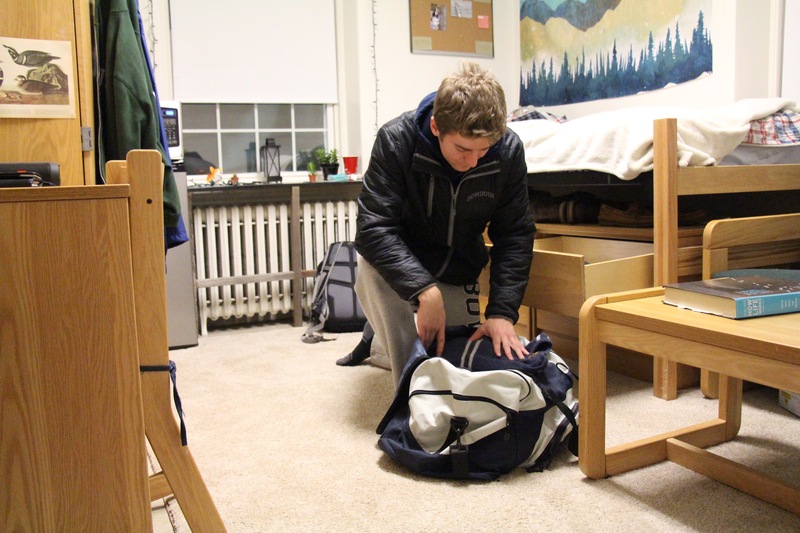 BYE, BYE BOWDOIN: William Saint-Amour ’21 starts the process of packing his bags to go home. The winter break trek is a timeless Bowdoin experience involving organization, time and copious amounts of coffee. Rowdy passengers, grueling layovers and long car rides: all of these mark the experiences of students traveling home. As finals week approaches and students anticipate the beginning of winter break, they must also consider plans to return home and address the varying levels of time and complication it takes to do so. 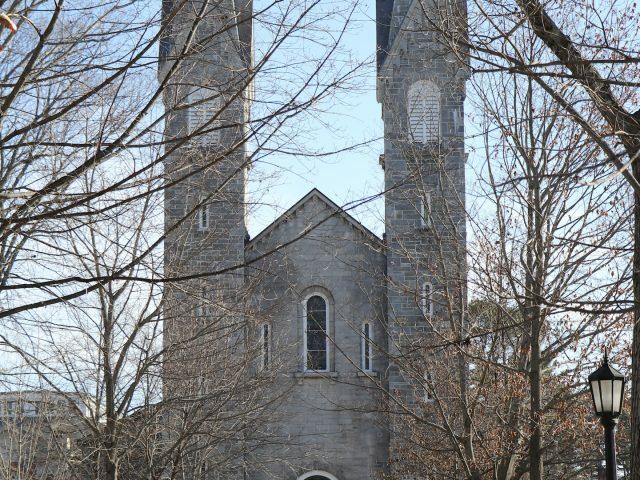 The trek home is a major part of the College’s culture, as most students live outside Maine. Some students who live far from campus recall particularly memorable transportation experiences. Arizona native Arein Nguy?n ’21 doesn’t usually travel home until winter break because of expense. Last year, parts of his plane froze in Portland and he ended up spending the night in New Jersey after missing a connecting flight. “I met a cool stranger that helped me out and got me a hotel room, so survival tactics come in handy here when traveling … and when always trying to find the cheapest way home,” Nguy?n said. This past Thanksgiving break he encountered an even more unusual travel experience when drunk passengers began fighting on his Spirit Airlines flight. The pilot made an announcement that he would land at the nearest airport and have the passengers arrested if the disruptive behavior did not stop. Fortunately, this threat never needed to become a reality. Helen Wang ’20 had a similar experience traveling back to Iowa once, when her plane almost made an emergency landing due to medical issues with a passenger on board. Wang also stays local over Thanksgiving break, residing with her host parents in Topsham. For many students from the West, Midwest or abroad, the host parent program provides a home away from home. Not only do students avoid travel time and costs, but they also have the opportunity to build relationships with locals in a place that may often feel unfamiliar. 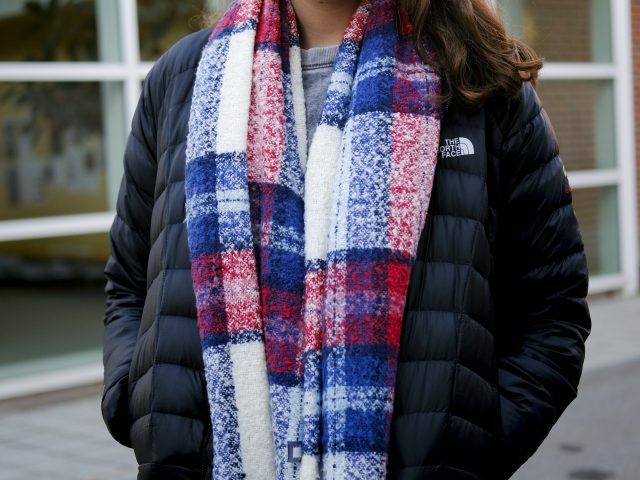 First-year Samara Nassor decided to stay with a family friend in Maine over winter break due to the cost of a plane ticket back to her home in Tanzania. Before Bowdoin, she attended a boarding school in Kenya, which she says gave her experience with distance from family and friends. While being excited to take part in American holiday traditions, Nassor still acknowledges certain hardships that come with attending college so far from home. “I’ve kind of gotten use to the fact that there’s distance between me and my happy place … you just learn how to be resilient and independent and find other people around you who remind you of home,” she said. 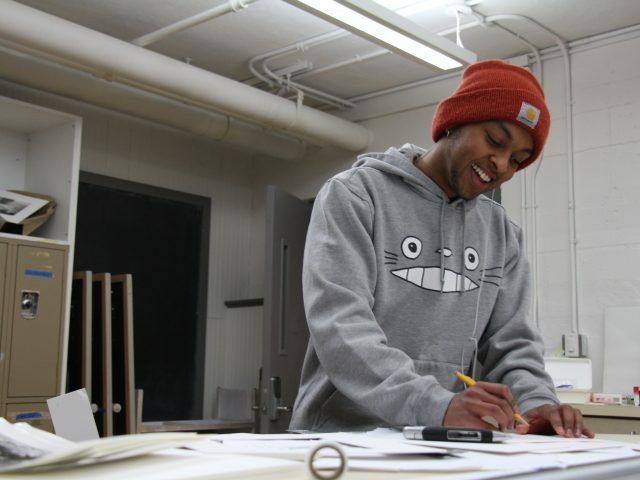 Although some students like Nassor and Wang find off-campus accomodations over break, every year there are a small number of students who stay on campus. Most in-season athletes return after a short break of about 10 days to attend practices. Women’s ice hockey player Emma Adrain ’21 is one of these students. She describes campus as empty over winter break, noting that Moulton Union’s light room is the only space open for meals. However, Adrain feels that coming back early is an overall positive experience, since it encourages team bonding among players. There are great discrepancies in how far students need to travel to get home for breaks. While many have to spend countless hours traveling by car or plane, a plurality of students don’t need to go very far at all. According to data on Bowdoin’s website from the 2018-2019 student body, 677 students call New England home. This experience is very different for the 320 student’s from the American West and the 130 international students that attend Bowdoin, most of whom plan to travel exceptionally long distances to make it home this winter break. First-year Atticus McWhorter, who moved to Bowdoin from Copenhagen, describes his journey back home as taking over 20 hours and passing through six time zones. But McWhorter doesn’t seem to mind the jetlag. “It’s fun to have to adjust to time changes when you go home because I get really giggly when I’m tired and that makes people like me,” he said. Cillian McDonagh ’22 also has an arduous journey of about 5,000 miles, travelling 18 hours home to Anchorage, Alaska. First, he will bus to Boston’s Logan Airport, before taking a connecting flight to Seattle on the way to his final destination. “I plan on visiting all the neighbors and telling them how great Bowdoin College is and how lucky I am to be going there,” McDonagh wrote in an email to the Orient. Going home puts a special perspective on Bowdoin. 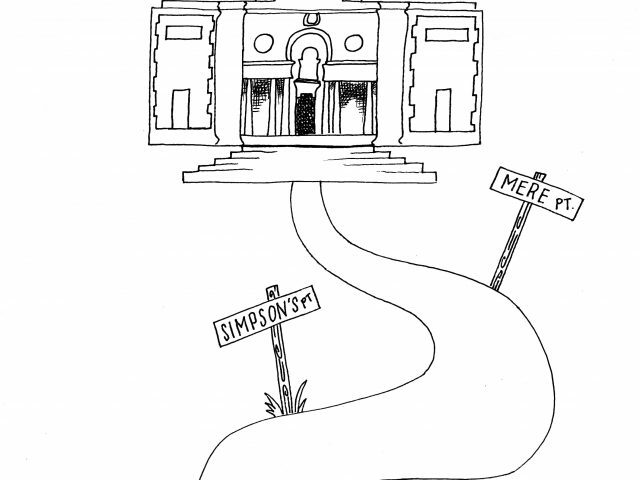 It’s a timeless part of the College experience and is experienced differently by each student. Maria Riano ’22 sees it as chance for students to reflect on the growth they’ve had while here. I am surprised to see that the Orient did not mention international students, whose journey home, if they go home at all, often takes tens of hours and even days spanning continents.